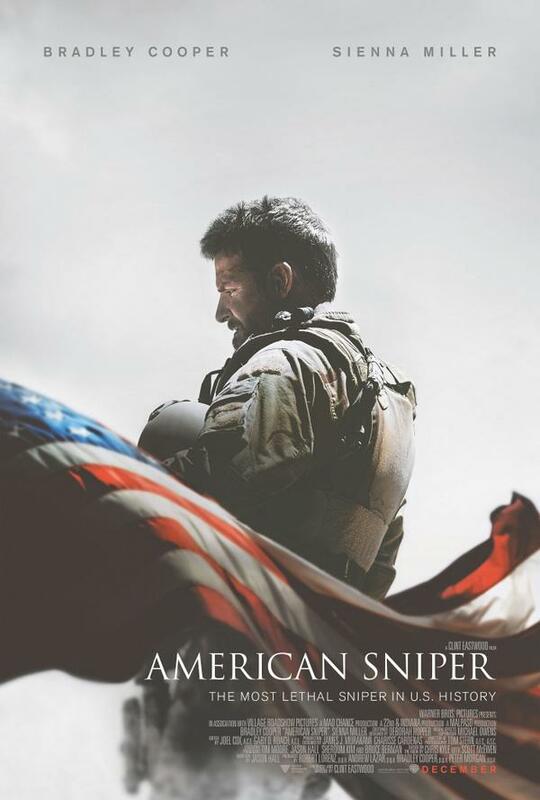 Once set to be a Steven Spielberg-helmed project, once Clint Eastwood got his hands on American Sniper, it meant we’ll be seeing it much sooner. 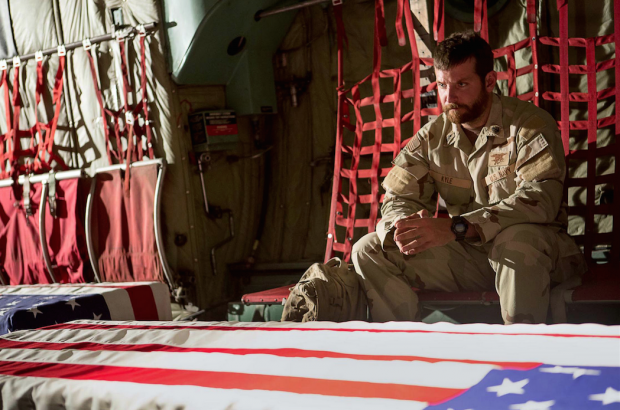 Shooting and editing in his usual rapid pace, following this summer’s Jersey Boys, the Bradley Cooper-led war drama will be sneaking into the theaters by the end of the year and today we have the first trailer. Set for a Christmas Day limited release and a wide expansion on January 16th, check out the first trailer below for the film also starring Sienna Miller, Jake McDorman, Kyle Gallner, Luke Grimes, and more.